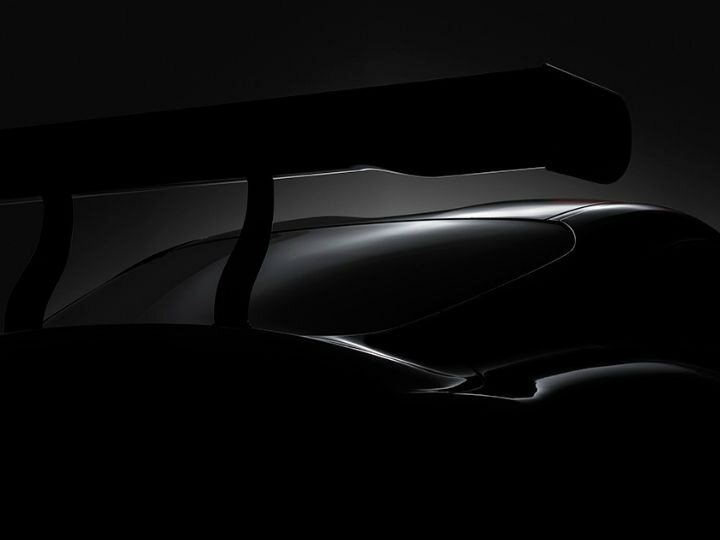 Toyota has officially teased the upcoming Supra ahead of its global debut at the 2018 Geneva Motor Show. Although the manufacturer has not yet confirmed the name of the new car, the press release mentions “The Legend Returns”. Hence, there’s no doubting that the car will be nothing but a Supra. Wondering why the word ‘Legend’ is synonymous with the Supra? Read on. Toyota introduced the Supra back in 1978. It was based on the Toyota Celica and represented a more powerful, rear wheel drive version of the road going hatchback. After two generations, however, Toyota in 1986 decided to give the Celica and the Supra distinct identities. Initially, the Supra was not designed for outright performance as it was heavy and had just about adequate power. But things changed with the launch of the Supra Turbo in 1987. Soon, the Supra started to gain reputation for the performance it offered in the sports car segment. It was powered by a 3.0-litre, straight-six petrol engine which produced 230PS of power. It didn’t stop there. In 1993, Toyota launched the Mark IV Supra, or the A80. The fourth-gen Supra was completely redesigned as Toyota wanted the sports car to be a serious high-performance car. It now featured a more rounded body shape which looked modern and yet, echoed the proportions of one the most iconic Toyotas ever, the 2000 GT. It was offered with two engine options, a 3.0-litre, naturally-aspirated, inline-six making 220PS/320Nm and a twin-turbo version of the same 2JZ inline six-cylinder engine that produced 276PS of power and had a 0-100kmph time of 4.6 seconds. In 2002, however, Toyota decided to pull the plug on the iconic sports car. But by then, the Supra had a cult following. So much so that it was the star car in 2001’s The Fast and the Furious movie. Remember Paul Walker driving the spruced up orange Supra on the streets of Los Angeles? Coming back to the 2018 Supra, from what we can identify from the teased image, the car gets a swooping roofline with a large rear windscreen and buffed up wheel arches. A lot of information about the new Supra has been leaked and speculated over time. Going by that, the new Supra is expected to carry a Gazoo Racing badge instead of Toyota (Gazoo Racing is Toyota’s official motorsport division) and will share its underpinnings with the upcoming BMW Z4. As a result, it will be 1337mm shorter, 43mm wider, 25mm taller and about 80kg lighter than its predecessor. Under the bonnet, it is likely to get a 3.5-litre, inline-six, turbocharged petrol engine (developed in collaboration with BMW) that makes 335PS of power and 450Nm of torque. It will have a 50Nm of additional overboost as well. Transmission duties are expected to be handled by an 8-speed automatic gearbox. Some rumours also suggest that the new Supra may also get a 2.0-litre, 4-cylinder engine with a power output of 248PS. After endless speculation, we are now eagerly waiting for the clock to strike 2:15 PM (IST) on the afternoon of March 6, 2018, for that’s when Toyota will unveil the new Supra in Geneva.